I attended the Silver Academy from Ganeinu through 8th grade, and graduated in 2005. After finishing high school in Hershey, I went to college and graduate school at the University of Pittsburgh. I currently live in Manassas, Virginia where I teach high school Biology. To say that the Silver Academy and teachers have influenced my life is an understatement. The education I received at the Silver Academy was by far the most rewarding and helpful experience I have had in education. I didn't just learn about content, I learned how to think critically, interact with others, manage my time and be respectful of others. Mrs. Gaughan in particular influenced me, even after I left the Silver Academy. She sparked my love for science and lead me to pursue a career in teaching science. I always aspire to be for my students what she was for me. She provided a safe, nurturing environment to learn, and always made science fun. In addition to teaching high school Biology, I have recently gone back to school to pursue an additional Master's degree in Nutrition Education at American University. Over the past 5 years I have begun to understand the importance of health and fitness, not only for myself, but also for my students. My interest in health and fitness also began my running journey several years ago. My first race was my sophomore year of college at the Great Race 10k. I continued to move up in distance as I completed the Pittsburgh half marathon a few years later. My first full marathon was run in Pittsburgh after I finished my first year of teaching. It was an amazing experience and one that I will hold close to my heart. This year my goal is to run in the Steel City Challenge this May, which consists of a 5k on Saturday morning and a half marathon on Sunday morning. I have also decided that I wanted to give back to Pittsburgh and run for a charity. 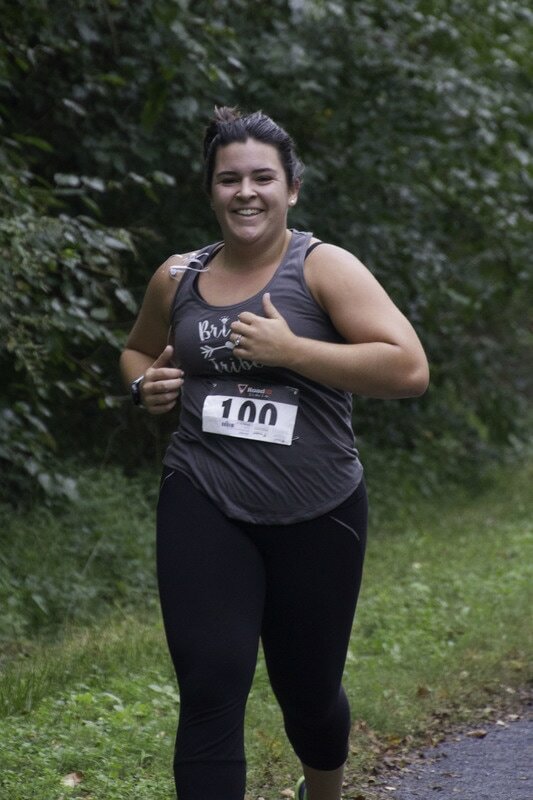 I chose to raise funds for Kids of Steel, which is a program in Pittsburgh that provides opportunities for kids of all ages to participate in running experiences. They provide shoes, coaches and races for their participants, who would not normally be able to participate. As a teacher, I see first-hand the benefits of students being physically active. Students who are physically fit are more inquisitive, dedicated and respectful. By running, keeping physically fit, and learning more about nutrition, I hope to serve as a role model for my students. My life journey began at the Jewish Community Center and the Silver Academy, and every day I appreciate the education and values that were taught to me at a young age.